What do we really want to know when we ask someone where they’re from? Their country of birth? Of ethnic origin? Whenever I get that question, I struggle to answer in a way that is both truthful and satisfactory. Often, it’s easier to say what most people expect — China. Never mind that I’ve barely lived there for two years of my life. All that matters is how my physical appearance aligns with an image of a country. When we ask people where they’re from, we discount all the nuances of their experiences. Instead we limit and define them by the idea of a geographical state. When we ask people where they’re from, we also establish a power dynamic — one that relegates them as separate or inferior. So why do we confine people by associations to concepts? How can humans come from concepts? 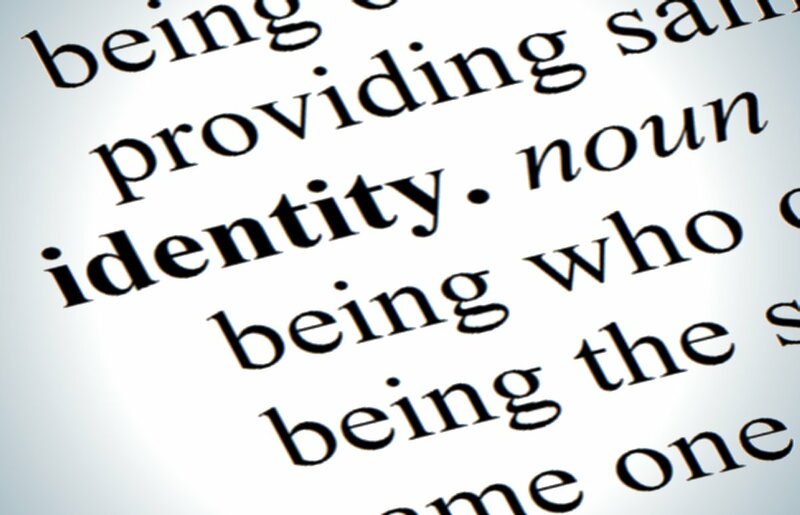 Human identities are multi-layered complexities that cannot be boxed into stereotypes by the notion that we are no more than a state. I’ve lived my life in motion — from Singapore, China to the United States. I’ve been seen as an immigrant in all three countries I’ve lived in, and I’ve received the question “where are you from?” countless times. I cannot respond, because the truth is I don’t ground myself in sovereign allegiances or associations to countries. I ground myself in the experiences I’ve had, local to places and at points in time, that have shaped me. If we really seek to know and understand a person, we should be asking “where are you local?” as opposed to “where are you from?” Locality encompasses rituals, relationships and restrictions, as Selasi described. Rituals are patterns and practices familiar to us. In the island-country of Singapore, my rituals included going grocery shopping weekly, being polite to elders and eating steamed Chinese dishes. Relationships are the people who shape our emotional experiences. For me, that means my mother in Irvine, my former classmates in Singapore and Shenzhen, and my brother at University of California, Berkeley. Restrictions are factors that limit us. In America, I don’t see many people who look like me in the media or in public office, and when I go canvassing for campaigns, people tell me to go back to where I came from. Don’t ask me where I’m from if you genuinely want to know me. Yes, I’m an immigrant. But I’m human, and my identity is a set of experiences, not a country.